What is with the love around here these days? You'd think it was Valentine's Day or something! I received two darling awards from two darling ladies this week and I didn't want to waste any time passing them along! The first came from Krystal at Krystal's Kitsch. Thank you so much, pretty lady! The rules are to pick five words that summarize your blogging philosophy, motivation and experience. 1. Fun: I like to post about fun, lovely things most of the time. I like to bring a smile to your face and a little inspiration to your day! 2. Personal: I'm very personal here. As you know from a recent post, I like to keep it real and honest. You won't find anything fake here. 3. Touching: Everyday I think about the relationships that I've found through the blog world and it leaves me speechless. Some of these ladies I have made lasting friendships with, they will certainly be at my wedding. Thank you so much. 4. Southern: You will always see a little bit of southern charm sprinkled into my posts. Even if it's referring to my readers as 'y'all.' I'm proud of my roots and never want to forget them. 5. 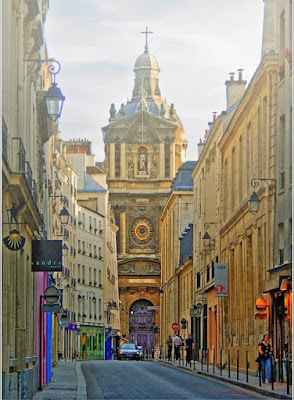 Charming: I love to find charming, interesting blogs.They truly are my favorite! I'm passing this award to some of my recent favorite finds! 1. I love fresh flowers! Outside, inside, doesn't matter! 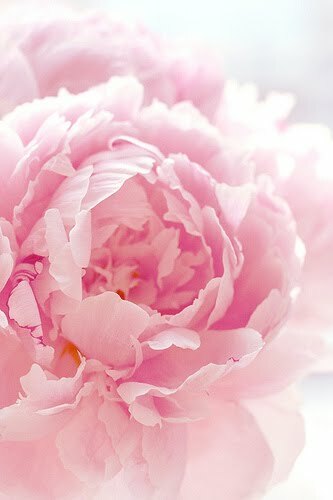 Peonies are my absolutely favorite. I can't wait to carry a big bouquet of them at my wedding! 2. 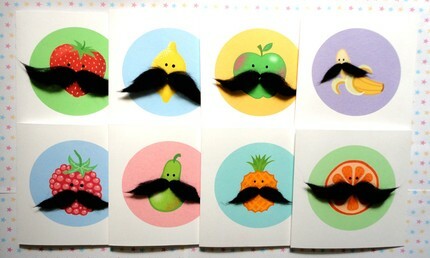 I'm slowly falling in love with.....mustaches!! Thanks, Sum, lol. I think they are just so cute and charming. Don't you? 3. I love popcorn and peanut M&Ms, I think I've told you all this before, haven't I? I had some on Monday night while watching Toy Story. Mmmmmmm. 4. I love architecture. 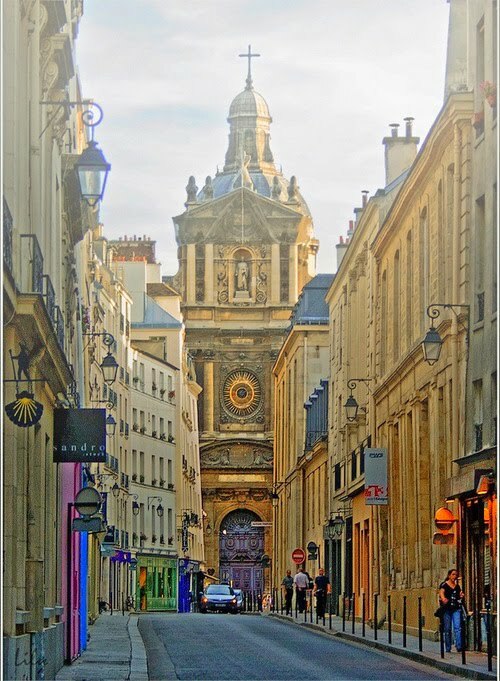 Beautiful exteriors just take my breath away. Sometimes I love to just drive around and look at homes, store fronts, theatres, etc. It's the little things. 5. 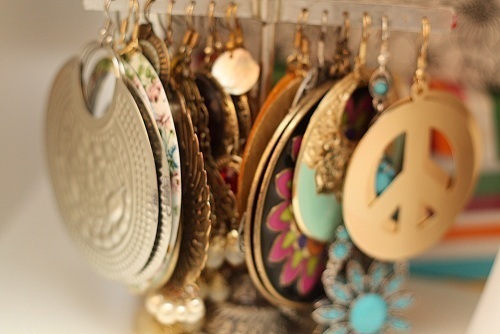 I like dangly earrings. Who would've thought? Unless it's a Sunday morning and I need to wear my pearls, you will always see me in dangly earrings. 6. I'm stealing this one from Trishy. My favorite fast food? Pal's! It's a local chain and their food is yum! Just burgers and hotdogs, but they have the BEST sweet tea (and peach tea) ever! Everyday they post a little inspirational line on their sign out front. It's just the cutest place ever. 7. I'm a Twihard. There I admitted it. I love it. I've read all the books. I'm Team Edward. But I think Jacob is the hotness. Especially when he transforms into a werewolf. I'm quite jealous of Ms. Swan. Oh, and Alice and I need to be BFF. 8. I'm a stationery addict. 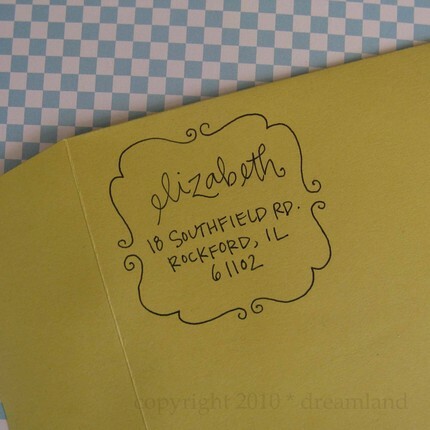 I love cute note cards and address labels. My next stationery purchase? An address stamper! 9. I hate doing laundry. With a passion. There is no household chore that gets to me more than laundry. Now to pass it along to some beautiful ladies. I'm really breaking the rules too, I have 12! Congrats girly, and MUCH deserved! congrats!!!! such wonderful awards for such a deserving person! I also despise doing laundry! And stationary is my weakness...times 100! I love the stamp that you posted. Do you know a site that sells stamps similar to that one? Thanks!! You deserve these awards!! I love this little blog of yours. That food place Pals looks like it is out of a cartoon! and THANK YOU kindly for the award. You're a peanut and i adore your blog. 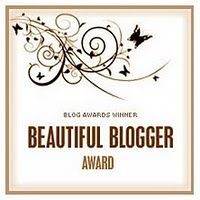 Btw I have been nominated for "Best Eye Candy" on the 2010 Blogluxe Awards! Would you be kind enough to vote for me (NYC Island Gal)? And Pal's???? You're making me hungry!!!! My aunt and cousin went to ETSU last week for his orientation and had Pal's for breakfast. I thought it was a brilliant idea! Frenchie Fries, please! congrats on your awards, girl! Julie, you totally deserve such great awards- congrats! I was soo giddy to see that you passed one onto me!! 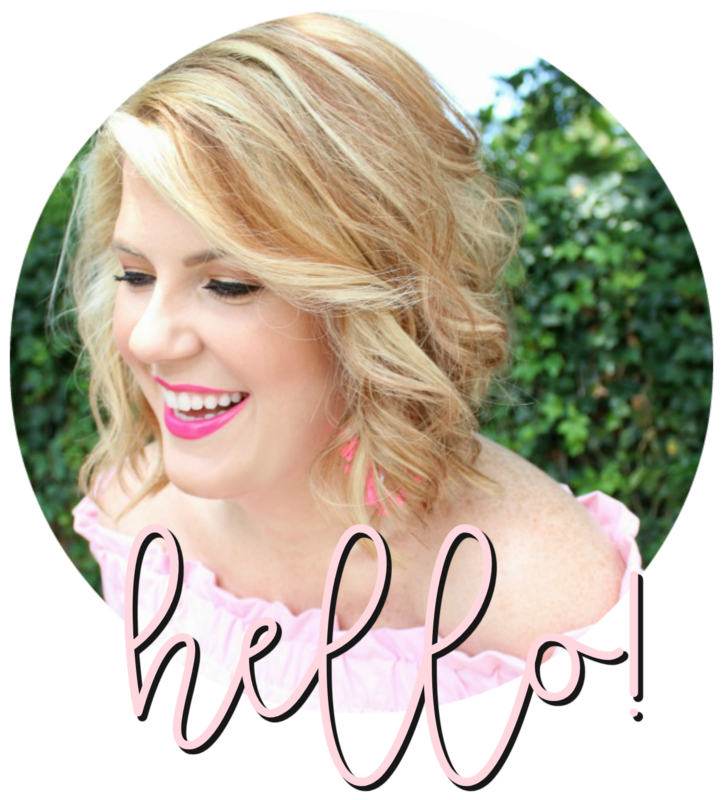 Thank you so much for thinking of me- you have really been such a sweet supporter and blog friend since I found you a few weeks ago, and it really makes me feel so special!! Thank you!! I can tell by the photo that I would love Pals! 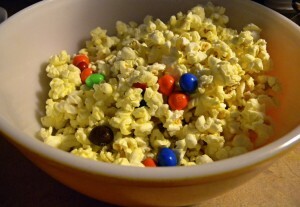 Popcorn and peanut M&Ms sounds like a really good idea.... I will be trying it soon for sure :) Also, love those yellow heels. Popcorn and (plain) m&ms is one of my favorite snacks too. I actually don't like m&ms any other way! STOP IT! Are you from Johnson City? I've been to Pal's twice and maybe even climbed on that hot dog in my college days w/ some of my best friends and now husband. Also, so obsessed w/ Eclipse right now...amazing! Hope you've seen it! Thanks for the award! You are so sweet! Awe, girl. Stop! You makin' me blush...but thanks! There is alot of love going around for sure! My little heart is bursting! Thank you so much, you are just so sweet! My little blog is so thrilled to get it's second award! Cute! I loved learning some fun things about you! This Pals place sounds AWESOME! I looooooove food so this is right up my alley :) And I'll admit that I wasn't on the original Twilight bandwagon, but now I'm definitely into it. Haha, I only saw the first two maybe 3 months ago, but I'm so excited for Eclipse!!! The address stamper you linked is so cute, I might need one. I only really disagree with you on one thing and that's the fact that I LOOOOOVE doing laundry! I love the idea that something dirty comes out clean and warm and fresh! I love folding all the towels and matching the socks...I think I'm in the minority on this one, though! Have a great day, Julie! Congratulations on your awards, Julie!!! And thank you so much for passing one to me! I appreciate it. It's fun hearing more about you. 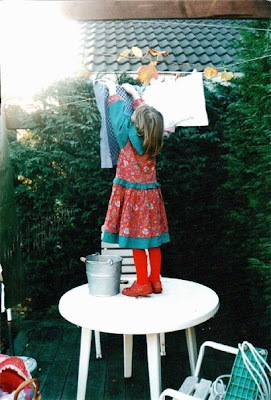 Laundry is one of my dreaded chores as well. and yes, that address stamper ROCKS! And it was so nice to get to know you more. I am so ecstatic to see someone else who loves architecture too! Popcorn and M&Ms??? I know I would love this combo as well!